Gledhill’s Skate Day has been booked for Thursday, March 7th! It’s a day when students Grades 1 through 5 walk to Ted Reeve Arena with their class for a half day of skating fun. 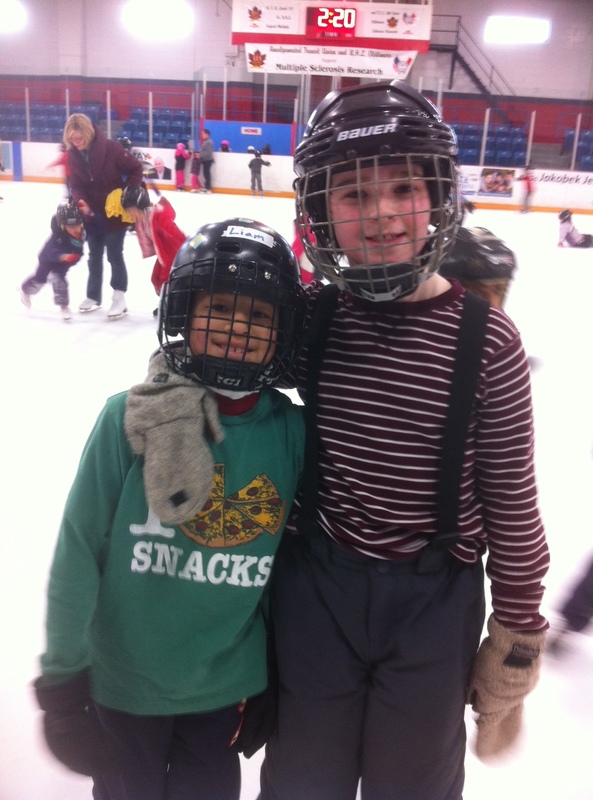 Skate Day is organized and funded by the Gledhill School Council. It is always our goal to have all kids who want to skate outfitted with skates and helmets so they can have fun with their classmates. How can you help? Consider donating any skates or helmets your kids have outgrown to Gledhill’s Skate Day collection. Next week, Jan 28th to Feb 1st, there will be a bin outside the gymnasium where they can be dropped off. Students who do not have skates and helmets of their own or were not able to find ones to borrow from a friend will be fitted about a week before Skate Day so they are ready to go! 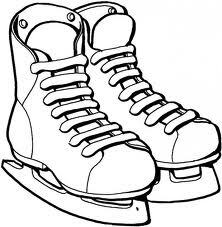 Please contact thegledhillguardian@gmail.com if you are able to help with before Skate Day preparation. Calling all hockey and figure skating parents – Skate Day needs you! Posted on December 11, 2018 | Comments Off on Calling all hockey and figure skating parents – Skate Day needs you! Do you have a passion for the ice and want to see the tradition of Gledhill Skate Day continue each year? This is the last year our current Skate Day organizer will be at Gledhill so she needs to pass the torch. One or two parents are needed to shadow her this year so that they are ready to go next year. Skate Day is a day in March when all Gledhill students, grades 1 through 5, who wish to participate, walk with their classes to an arena to skate for a half day. The school council Skate Day organizers book and pay for the arena and coordinate transportation and fitting of loaner skates and helmets for kids who don’t have their own. The teachers look after distributing permission forms and getting 2-3 parent volunteers to walk with their class to and from the arena and to help tie their class’s skates. It’s a fantastic day filled with so many smiles from kids excited to skate with their friends and many who are skating for the first time! Comments Off on Calling all hockey and figure skating parents – Skate Day needs you! Silent Auction Items – SNEAK PEAK! Posted on November 20, 2018 | Comments Off on Silent Auction Items – SNEAK PEAK! Thank you to everyone who has donated items to this Friday’s Silent Auction and 90s Dance Party. If you still have something you’d like to donate, please drop it off at the school office by end of day tomorrow, Wednesday November 21st. Items have also been donated by many of our local business like Fresh Paint Studio, Hand and Stone Massage, Jack of Sports, Looking Glass Adventures, Silly Goose, The Ellery, The Right Side, Time Capsule and many others! Comments Off on Silent Auction Items – SNEAK PEAK! 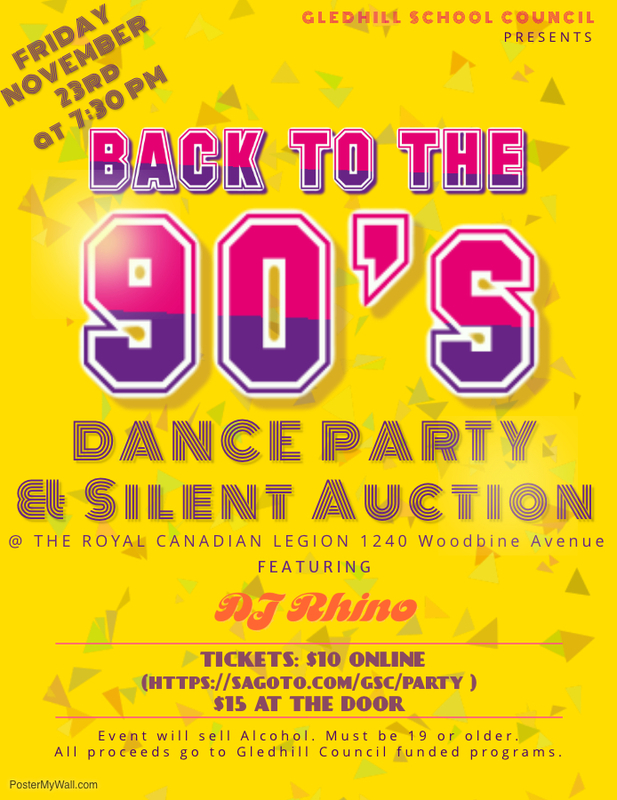 Comments Off on 90s Dance Party and Silent Auction is this Friday, November 23rd! Scholastic Book Fair – Our Librarian Needs Your Help! 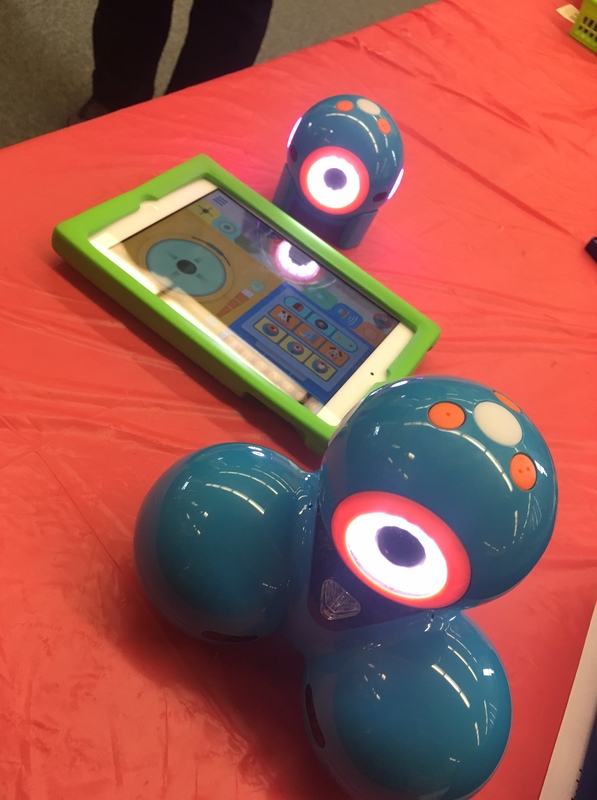 Posted on November 6, 2018 | Comments Off on Scholastic Book Fair – Our Librarian Needs Your Help! 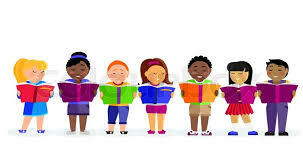 Ms Kopka, our amazing librarian, is holding her annual Scholastic Book Fair in the library Nov 14 through Nov 21. Proceeds help her buy new books and resources for the library. Parents are needed in short shifts to staff the check out table and help kids with their purchases. 2-3 parents per shift helps things run smoothly. 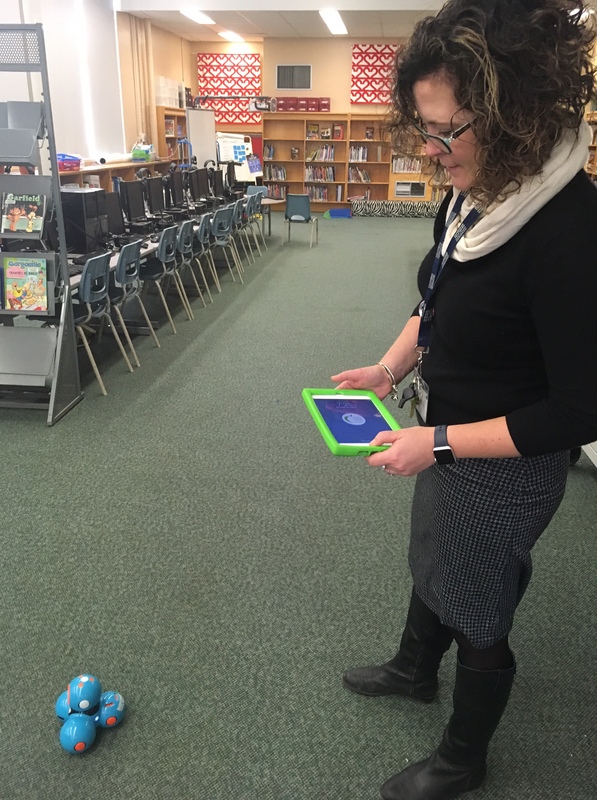 Besides books, in past years, Ms Kopka has used these funds to buy cool resources for the library like sets of “Dash and Dot” for students to use in the library. Comments Off on Scholastic Book Fair – Our Librarian Needs Your Help!